Instinct delivers high quality home automation, audio visual and electrical services. Instinct recently appointed Pixel Fish to deliver a clean professional new website to show off recent projects and highlight the three core elements of the business. 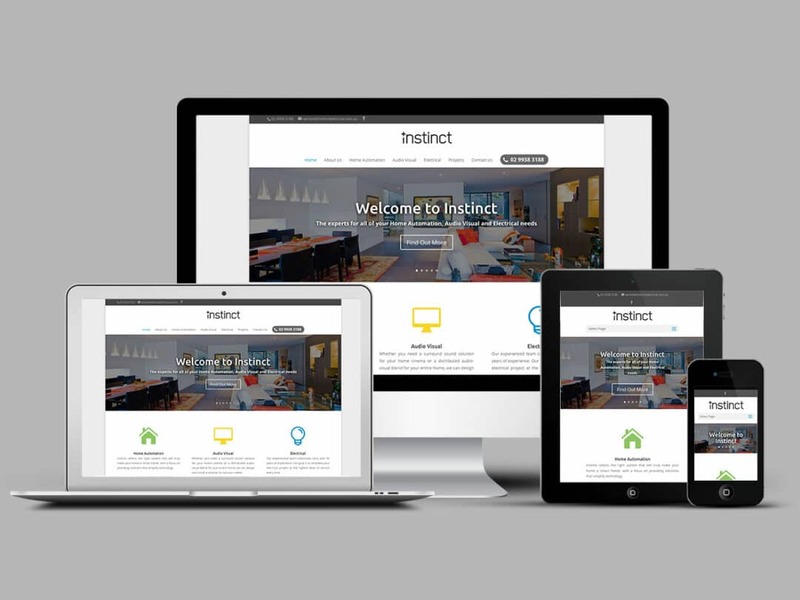 What we care about at Instinct is innovation and excellence, so it was extremely important that we managed to get the right website to reflect that image, and the right team to help us keep ahead of the pack! The team at Pixel Fish really know how to blend the right mix of technology and creativity with a no nonsense, practical approach. If you are looking for a professional, prompt and responsive team to help you create and manage your website, look no further than Pixel Fish.